Prepared in just 10 minutes and set and ready to eat in 2 hours makes No Bake Lime Jelly cheesecake a great dessert. 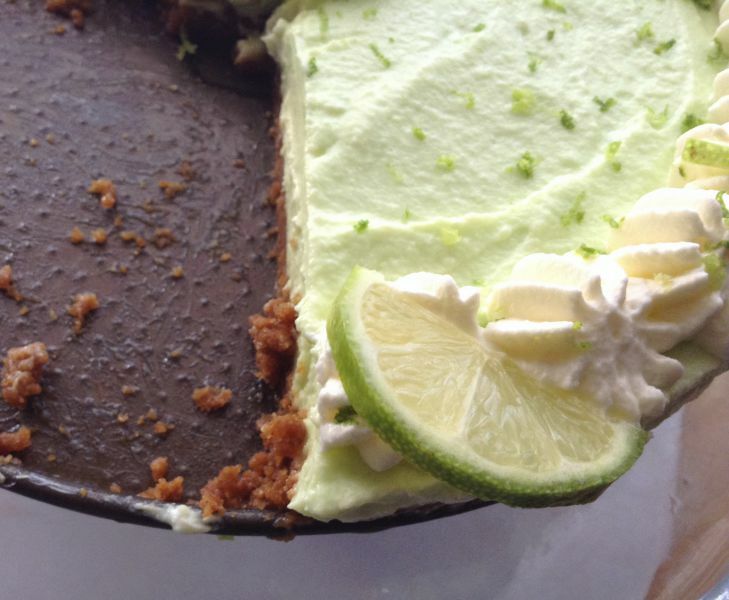 I absolutely love the tangy taste of lime and the ginger cookie crust which creates such a delicious flavor combination. 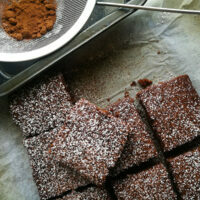 This has actually become my weekday favourite dessert to prepare because it is so easy. I just prepare it in the morning, which takes 10 minutes, place it in the fridge, and it is perfectly ready to serve after dinner. If you do not get a chance to prepare it in the morning, then just do it at least 2 hours before dinner, because that is the minimum time it needs to set. I have had my share of failed cheesecakes…when it takes a while to prepare and lots of expensive ingredients, just to have it collapse or just never set. But this is my perfect dependable recipe ALWAYS. I suppose that the reason is because of the jelly used in it too. It helps to firm and set up the cheesecake quickly and perfectly. I used a packet of vegetarian jelly crystals / powder in this recipe, but you can use whichever you prefer. Ginger cookies…oooh how I love ginger cookies. I actually call it my blogging cookies, because I am always munching on it while working on my posts. They are just so yummy. So since the cookie tin is always stocked with ginger cookies, I use it as a base or crust for the cheesecake. It makes the best flavour combination with the spicy, buttery taste of the ginger cookies and the creamy tangy lime, it is just soooo good! I start by crushing the cookies for the base by just placing it in a plastic bag and bashing it with a rolling pin. It is a good idea to place the bag with the cookies into another bag because ginger cookies are quite hard and breaks through the bag while being crushed. And you really don’t want to have cookie crumbs all over your kitchen counter. 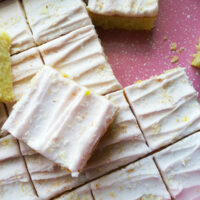 The crumbs are then mixed with a bit of butter or margarine and pressed into a springform tin. I use the bottom of a measuring cup to press it down evenly. It is not a problem if you don’t have a springform tin, just use whatever you have or prefer. It just makes it a bit easier to cut and serve the cheesecake. Keep the prepared base in the fridge while you prepare the cheesecake. The jelly crystals / powder is dissolved in 200ml of boiling water and allowed to cool until on the point of setting. A bit of lime juice and rind is also added to the jelly to give it a sweet taste from the jelly and tanginess from the lime. The cream cheese is then beaten into the jelly and the whipped cream folded into this mixture. It is placed in the fridge for at least 2 hours to set and then I just decorate it with piped whipped cream and lime rind and slices before serving. Prepared in just 10 minutes and set and ready to eat in 2 hours makes No Bake Lime Jelly Cheesecake a great dessert. 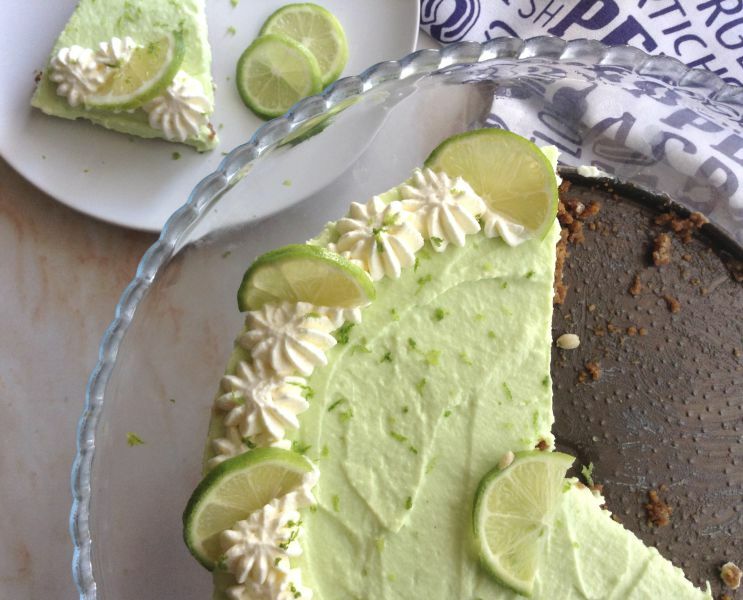 and I absolutely love the tangy taste of lime and the ginger cookie crust which creates such a delicious flavor combination. 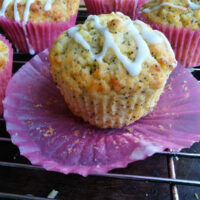 Stir the biscuit crumbs into the melted butter and press into the base of a 20 cm spring form tin. Whip the cream until it holds its shape and gently fold into the cream cheese mixture. Pour over the crumb base and chill for 2 hours minimum until set. ☺ We obviously have similar tastes in food – I’ve just bought the ingredients for a lime and ginger cheesecake to make with the kids. I’ve never made one with jelly before, though. I might have to make both to compare the two! I love the idea of ginger cookies as a cheesecake base or even a pie crust! 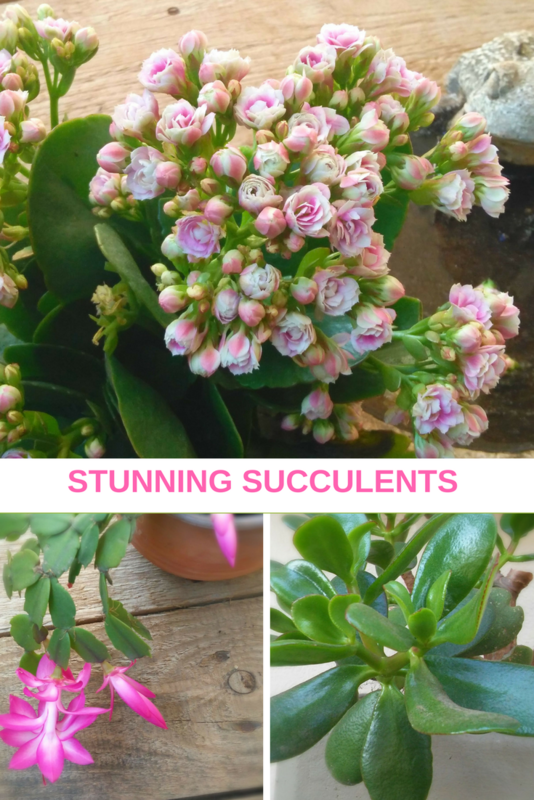 This is lovely and lime flavor this time of year is so refreshing! 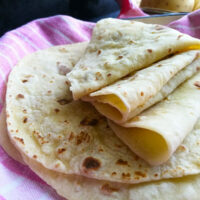 Thanks, Ashika, for the recipe! 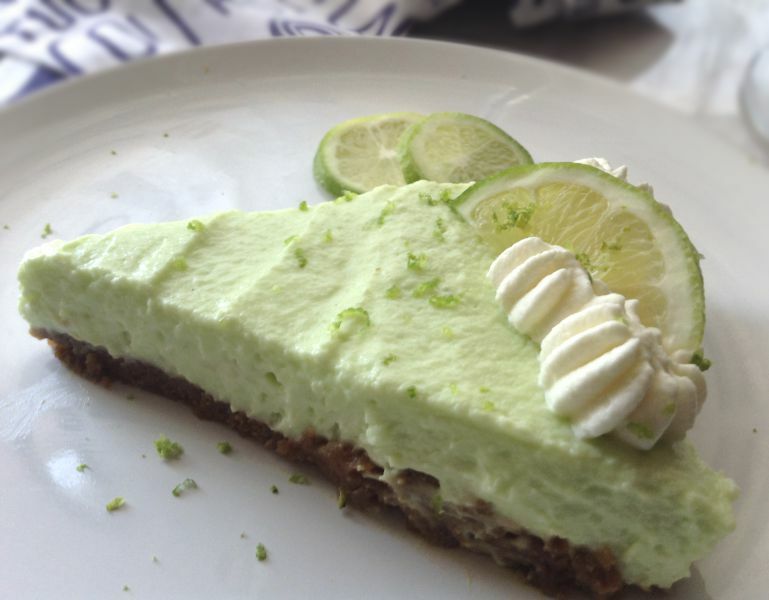 The pale green color looks so inviting and the combination of lime cheesecake with ginger cookie crust is delectable. Perfect summer dessert!!! That looks amazing! I love the light green colour and wonderful combo of flavour too. That lime color is so refreshing Ashika!! 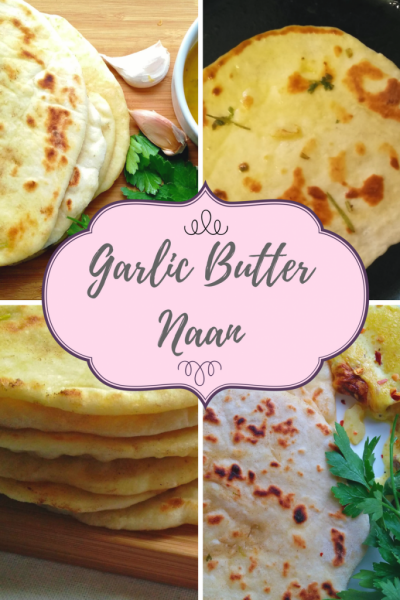 This is such a simple and quick recipe! And I love how the jelly is used here! Will be trying it soon! thanks! Haha… aww thank you for your kind words Neil, I just have so much fun cooking or baking and love making desserts…I get to make it and the boys get to eat it….see its a win-win situation all round ? So, so pretty and that is genius using lime jelly! Pinning!! Thank you so much for your kind words and for pinning, Kim. Lime and ginger go SO well together!! I’m all about an easy peasy dessert – especially when it looks as fancy as this! The cold weather is making me crave all things sunny and citrus, so this is just about perfect. Yum!!! Aww,Thank you Katherine, it is really super easy. Haha…oh yes that is a great sign, the ginger cookies give it a great taste with the tagy limes and spicy cookies,it is delicious. 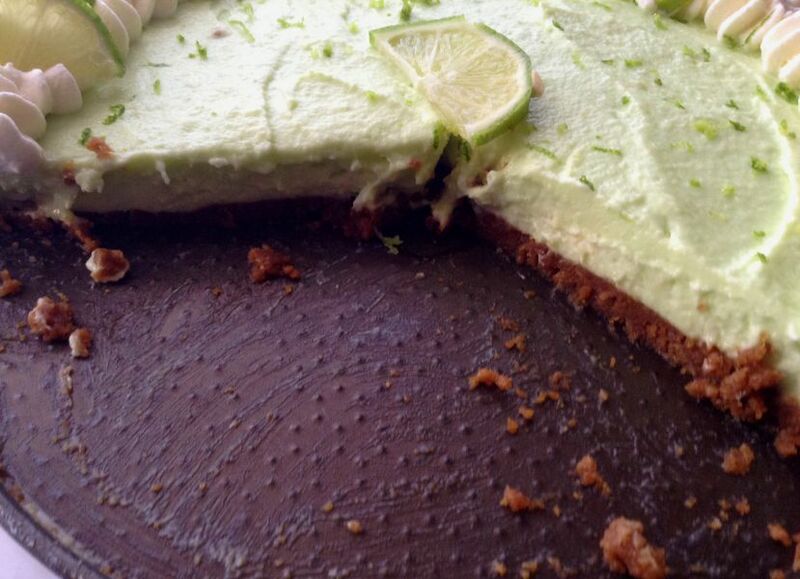 I love the flavours in this cheesecake, lime is a favourite of mine. Great idea to use jelly, I use jelly in one of my chocolate mousse recipes to keep it light, fluffy and help it set.